The WPH Pittsburgh Singles League concluded last weekend with “New England” Mike Semplice sweeping Andrew “JCC” Joseph and “Smokin’” Joe Delsardo in back-to-back round robin playoff matches. Semplice defeated Joseph 21-12, 21-10 in his league playoffs opener. “It just seemed like Andrew couldn’t get his serve going and that was the difference,” revealed Semplice. Semplice changed his shirt and faced Delsardo next. “I was really happy with the way I play in the first game,” stated Semplice. “The second game was sloppy for both of us, but I was really happy to get the matches in and play in the league.” Semplice defeated Delsardo 21-12, 21-16. 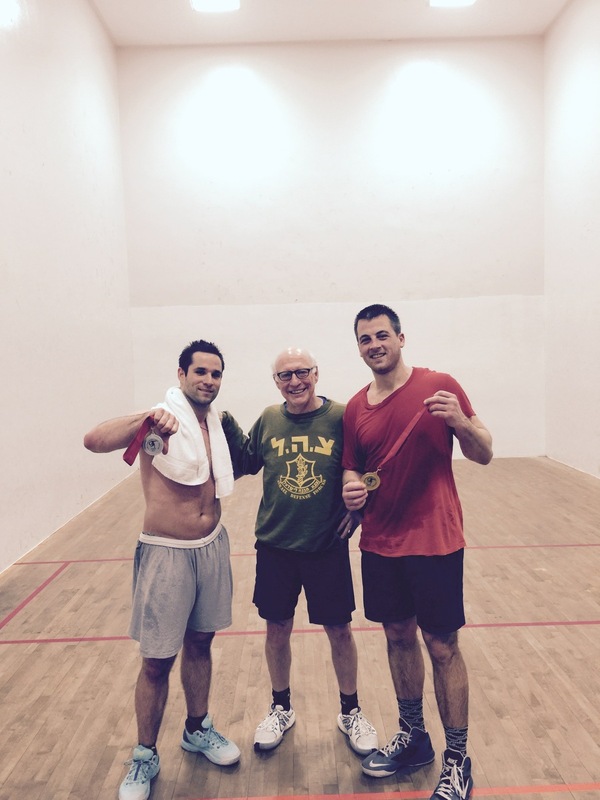 Delsardo claimed silver in the WPH Pittsburgh Singles League, while Joseph finished with the bronze. To watch a preview of the WPH Aces Player’s Championship Qualifier, WR48 and SR48, click here: https://www.youtube.com/watch?v=CgZeY6vm3rE&feature=youtu.be&a. To watch special features on WPH Pittsburgh Singles League finalists Mike Semplice and Joe Delsardo, including a highlight reel of Delsardo’s “ESPN Top Plays” from his collegiate football career at the University of Pittsburgh, skip to the 15:00 mark.